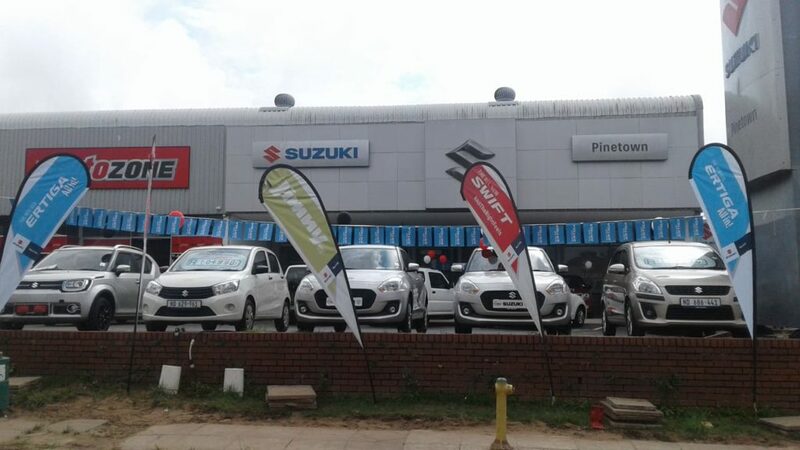 We invited our loyal as well as prospective customers to come and experience this luxurious seven-seater with us on the day and to give them a chance to get #AllIn. 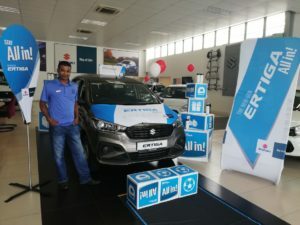 They got to enjoy a range of refreshments and snacks, whilst being entertained and participating in a ‘tetris’ game to win some branded merchandise. 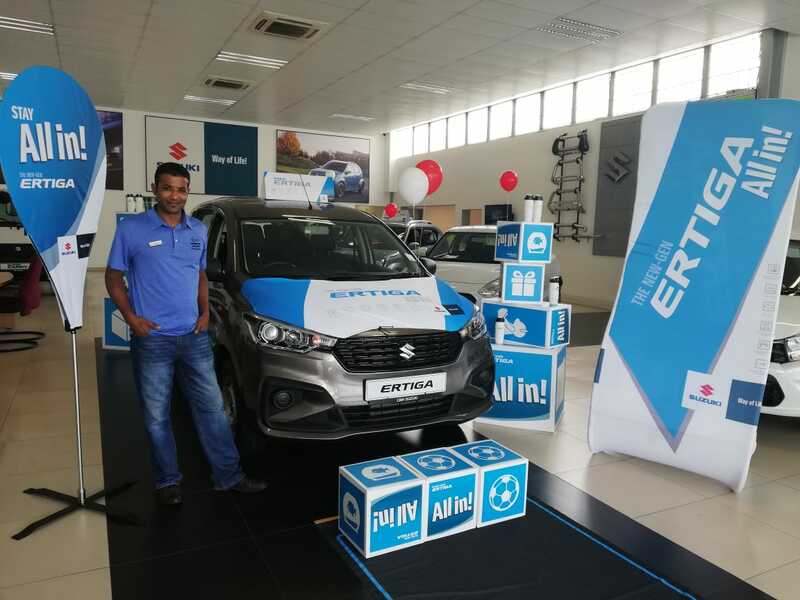 Always striving to ensure our customers remain the centre of our business, our sales team had a blast getting to show off the all new Ertiga and making a few hearts melt just like ours did when it first arrived at our dealership. Events like these cannot happen without a dedicated team working tirelessly behind the scenes – thus, we want to thank every employee, supplier and customer who had a part to play in making this launch a success. 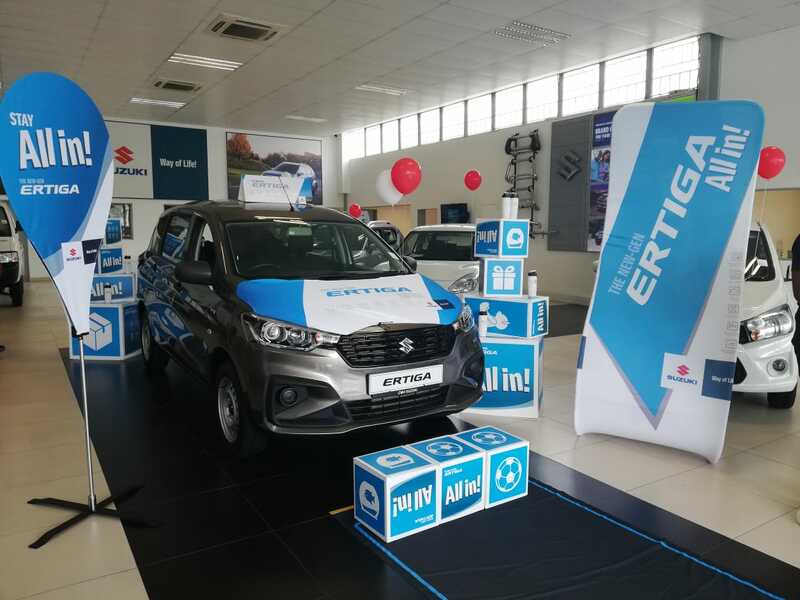 The all new Suzuki Ertiga proves that a seven-seater does not have to be boring and that it is not just a “mom-cars” anymore. It proves that it is more than just a car, it’s a #WayOfLife.